This week, The Lir Academy hosted two major events and saw the end of Gradfest 2018. This has been a very busy and exciting week for The Lir Academy with the opening of two successful Gradfest shows and the launch two events that outlined new and exciting plans for the future. 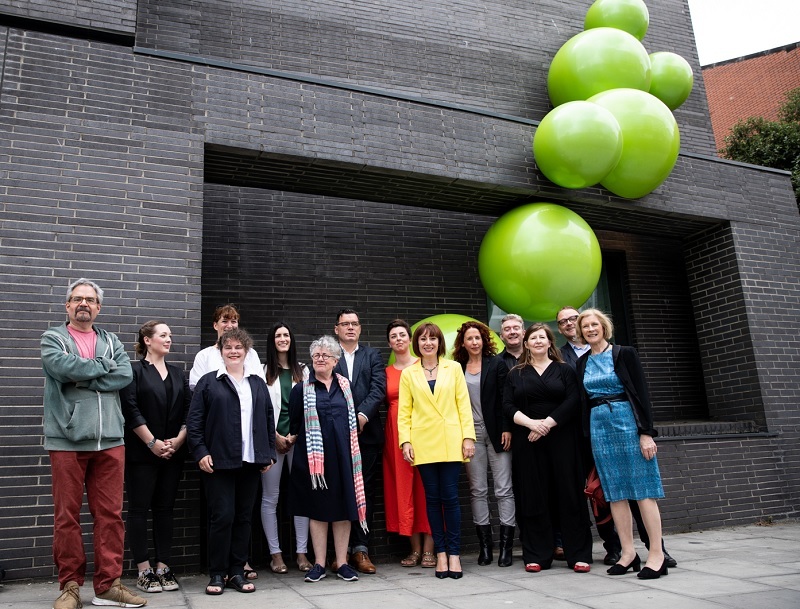 On Monday 9th July the Gender Equality in Practice in Irish Theatre policy was launched at The Lir Academy by Minister of Culture, Heritage and the Gaeltacht, Josepha Madigan TD. The Lir Academy together with The Abbey Theatre, The Gate Theatre, Fishamble: The New Play Company, The Corn Exchange, Rough Magic Theatre, Druid Theatre, The Everyman, Cork Midsummer Festival and Dublin Theatre Festival pledged their commitment to a fairer industry that has gender equality as its core principle. All ten organisation are committed to adopting measures that will make the theatre industry more transparent and avoid gender discrimination thus making theatre a fair and diverse place. The two final Gradfest 2018 shows: Demons by Lars Norèn and No One Sees the Video by Martin Crimp opened this week. 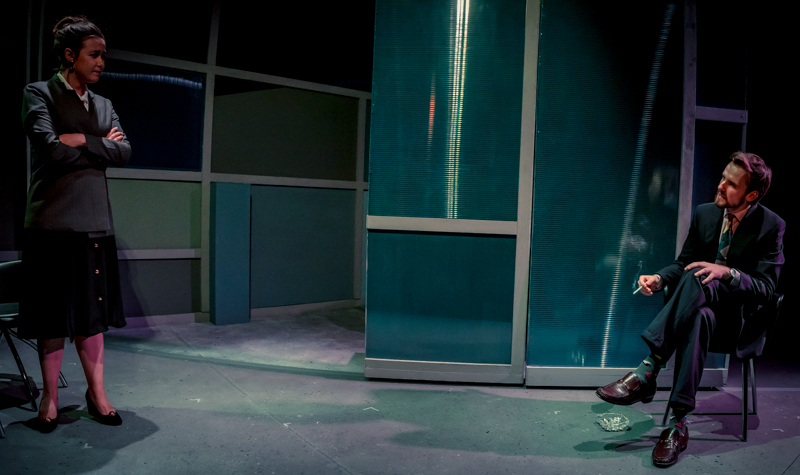 The MFA Stage Design and Theatre Directing students, alongside the final year acting students did a stellar job at bringing these complex plays to the stage and their work was the subject of great praise from our audiences. Explore our courses and book or apply online. View current and alumni student profiles. Features, articles and job vacancies.